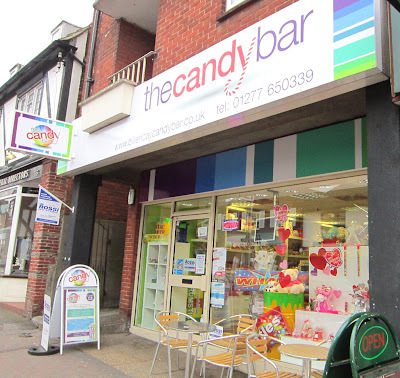 Just a little update to tell you that my DAZZLING DECADES and I LOVE series of cards are now officially on sale at THE CANDY BAR sweet shop in Billericay! 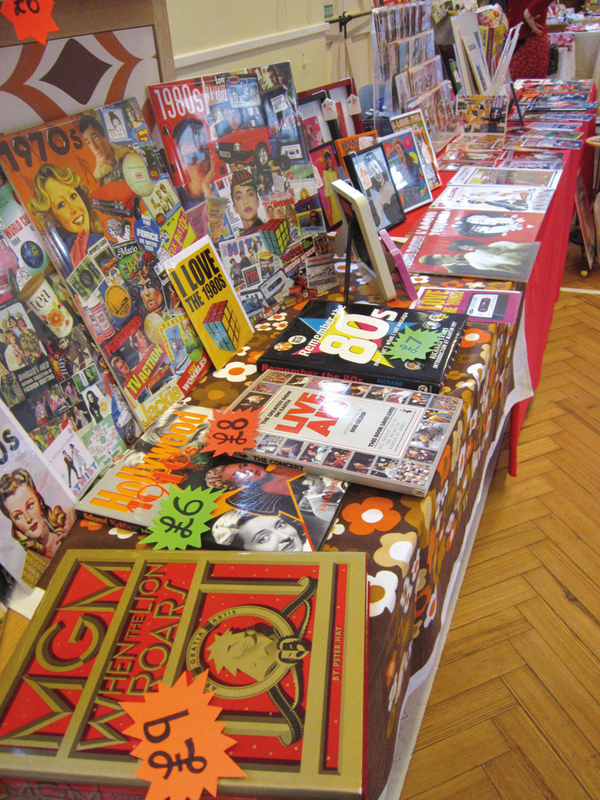 They are to compliment their wonderful range of gift boxes called RETRO DECADE BOXES. Every decade from the 1930s to the 1980s is represented. You can not only get the sweets from each decade but you can get one of my cards to go with it, perfect!!! 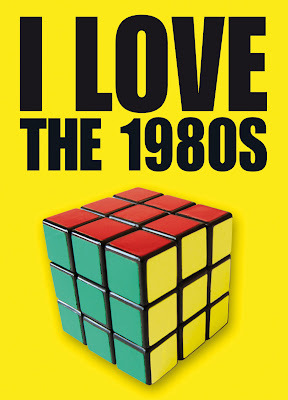 CM12 9BA now and snap up a box of delights from your favourite decade!! 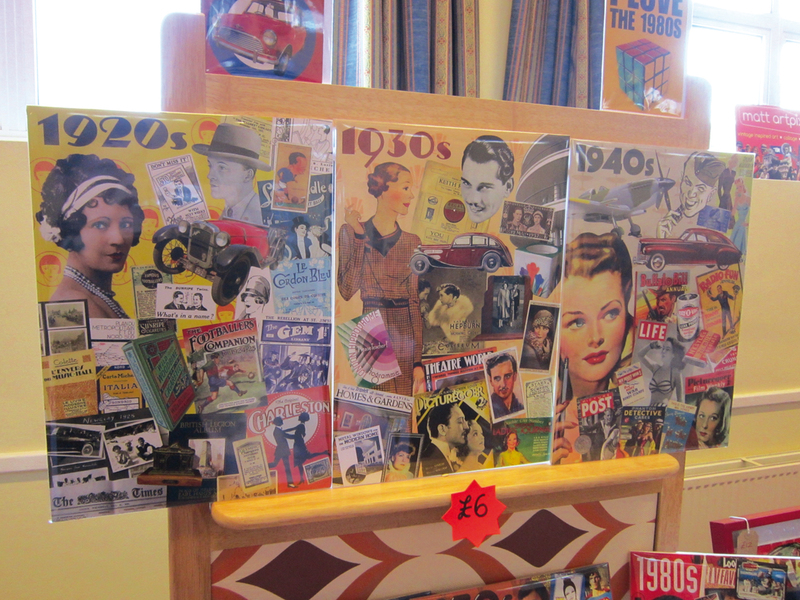 The 1930s collage is available at the shop! 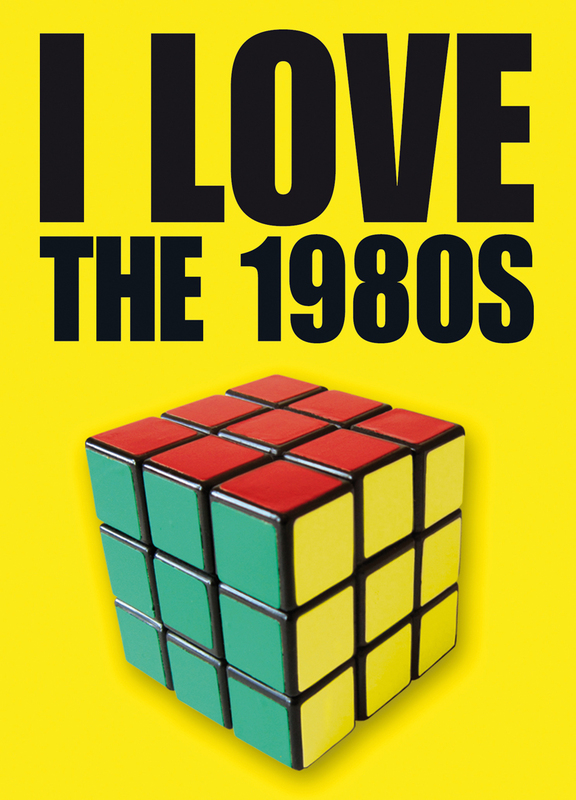 My new I LOVE THE 1980s card is also available! Thanks to all who braved the snow and freezing weather to visit the VINTAGE VICTORY MARKET at Shenfield last Saturday!! We had a fantastic winter wonderland drive from Westcliff-on-Sea to the venue and the ice-rink of a car park all added to the excitement! Essex had been snowbound and frozen all week and a fresh snowfall on Friday sadly made a few traders unable to attend. But those brave souls who made the trip made it all a worthwhile day! I actually ended up with a double table, so I was able to show all my stock that I brought along! As this was a Valentine's market, I'm glad to say my brand new Valentine designs all did very well. I actually sold out of one design. And my all new I LOVE decades series was very popular as well. Thanks to everyone who bought those!! And my Tipsy 20s collage made its debut, to complete the DAZZLING DECADES series! 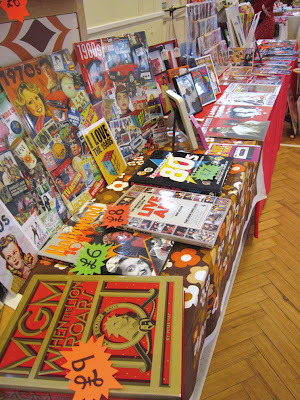 Nice to see my new stock of vintage themed books brought a lot of interest. I've carefully selected these to add a new side to my stall. I'm always looking for new vintage themed things, so keep a look out at my next market! Big sign to advertise the market! The brave traders who made it through the snow! 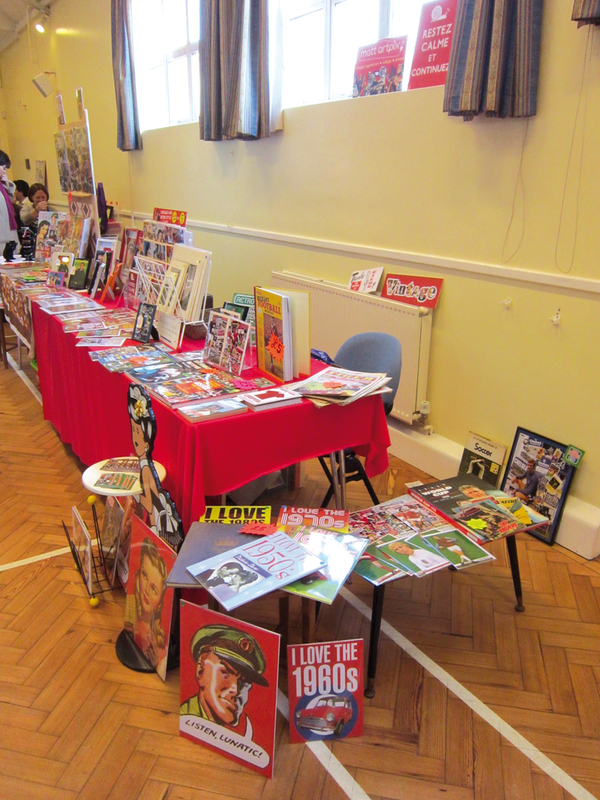 A double table today, so lots of space! Some of books I brought along, sold the MGM book I'm afraid!! 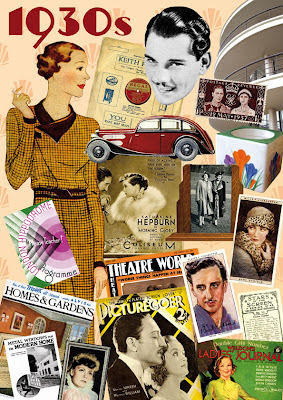 My new 1920s collage made its debut! 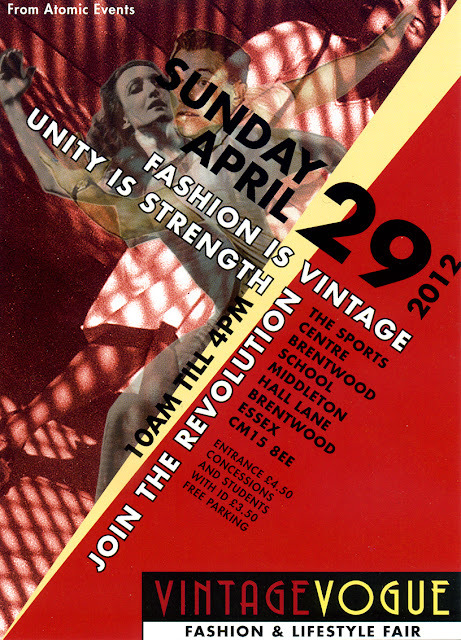 My next market is the HANDMADE AND VINTAGE FAIR in Leigh-on-Sea on March 24th... See you there!! 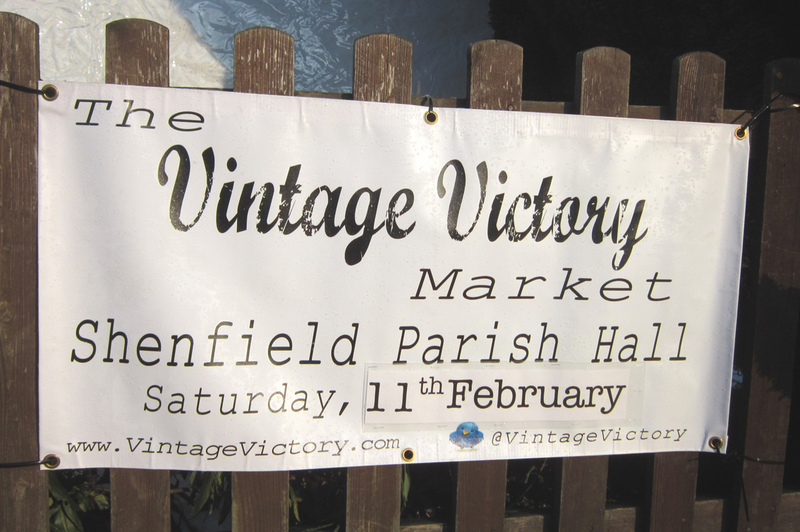 Just a little reminder that I'll be at the VINTAGE VICTORY MARKET this Saturday! 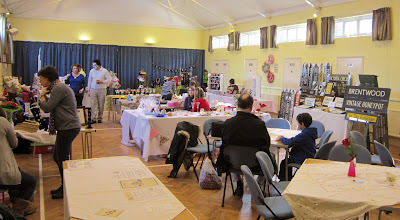 Come along to this special Valentine market at Shenfield Parish Hall in Essex. As it will be aValentine's Day themed market, I've produced some brand new cards especially for the day. All vintage inspired, I've chosen some lovely vintage images and made them into special cards for special people! My I LOVE series is an offshoot of my ever popular DAZZLING DECADES range. 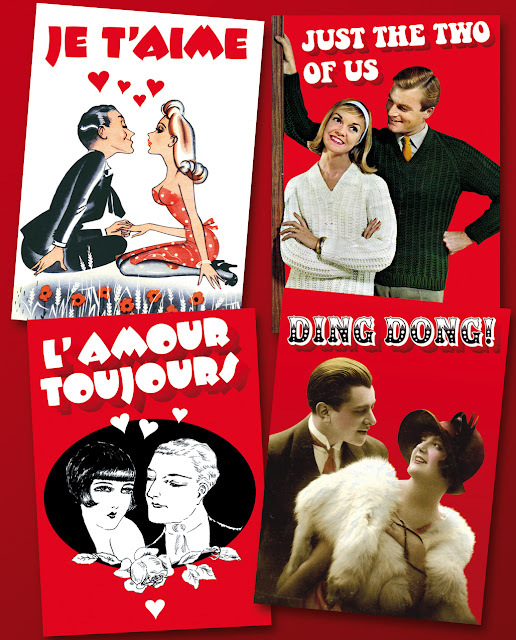 They simply proclaim your love for each decade, from the 1930s to the 1980s! I LOVE THE 1970s with an iconic 70s Ford Cortina. Or if you prefer the 1950s there is a Picture Show magazine from 1956 featuring Frank Sinatra. Here is a sneak preview!!! So see you there tomorrow, kick-off is 10-30am until 3pm and admission is absolutely FREE!!!! Some fantastic news to announce!! My cards are now being sold at THE CANDY BAR shop in Billericay! In this amazing new shop you will find a cornucopia of sweet delights and much more. 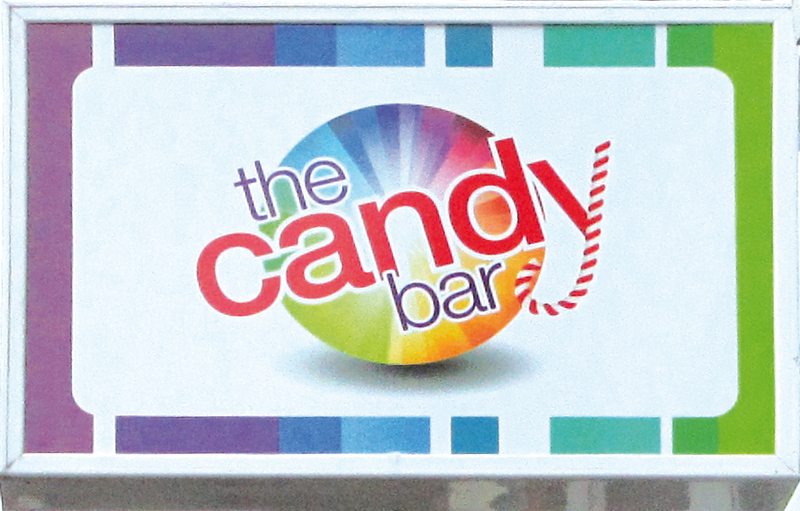 Alongside all your favourites there will be a range of retro sweets dedicated to each decade. And this is where I come in! All my popular DAZZLING DECADES cards will feature with each box of sweets. So if your favourite decade is the 1950s, you will not only find all the sweets of that era in a lovely box but get one of my Fabulous 50s cards to go with it. What a fantastic combination! 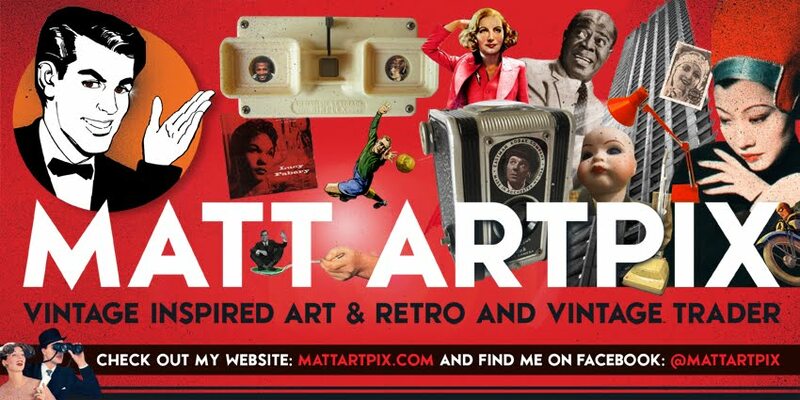 Also, you will find my new series of cards, the all new I LOVE series, featuring each decade from the 1930s to the 1980s. I will feature these in a new blog coming soon, so watch out for that! 29 High Street in Billericay, just 5 minutes walk from the train station as well. 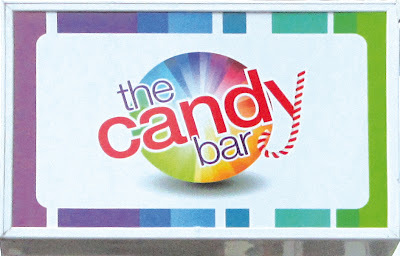 Fantastic shop sign for THE CANDY BAR! This is the shop, enticing you in! 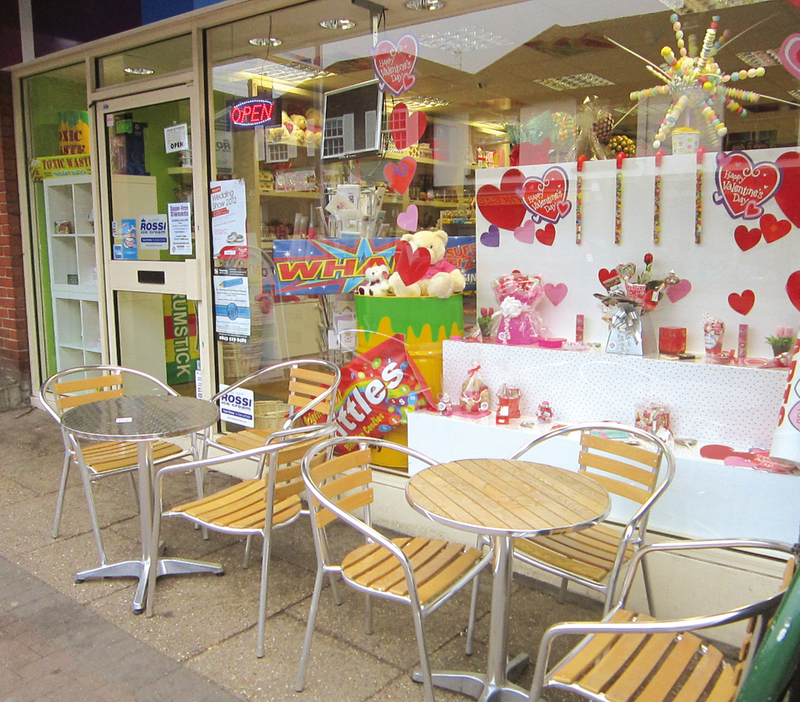 Seats outside, time for you to eat those sweets and write in your DAZZLING DECADE card!